Call When You Need Gravel, Topsoil, Dirt or Haul-Off! Serving Excelsior Springs, Liberty, Parkville, Kearney, Lawson, Platte City, Smithville, Riverside, Richmond, Holt, Polo & Crystal Lake area. 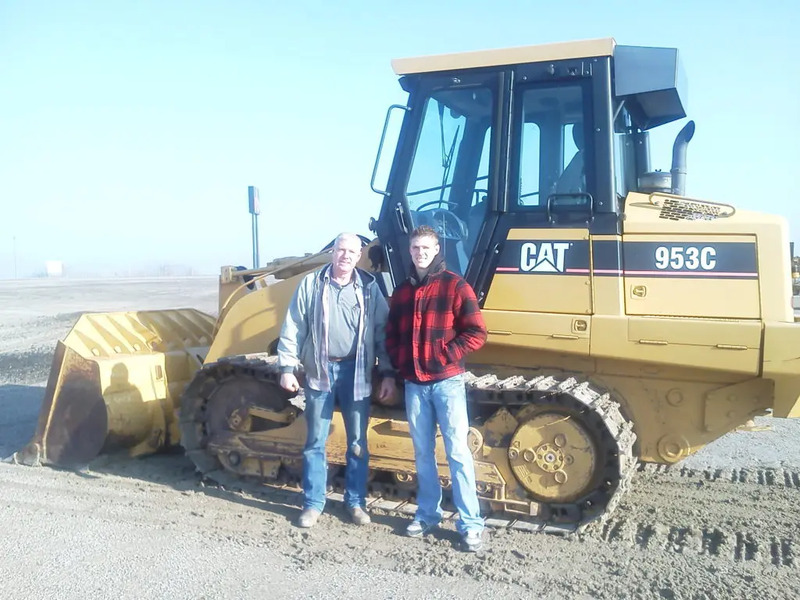 We are a family-owned business specializing in gravel, sand, topsoil, grading, excavating, leveling, and heavy dump truck hauling services for clients in Liberty MO, Kearney MO, Kansas City MO, Excelsior Springs MO Smithville MO and other nearby Northland locations. Grisham Farm and Construction values each project no matter how small or big it is. 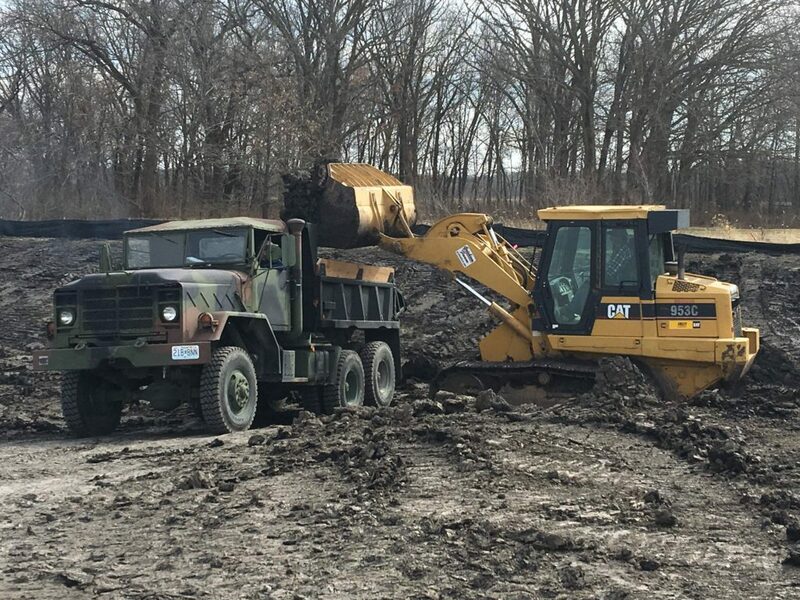 We give the same professional work and excellent prompt customer service, that’s why we’ve been a trusted topsoil, sand, and gravel supplier in the Kansas City area. 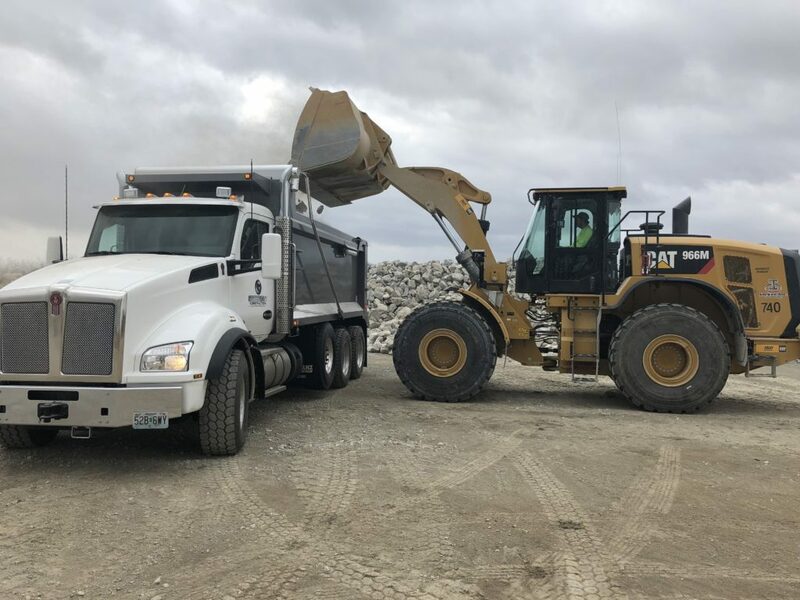 We are also the top choice for dump truck gravel and dirt hauling, basement excavation, leveling, and other various home, school, park, building, and road construction work in Liberty, Excelsior Springs, Kearney, Smithville, and Kansas City, MO Northland; this includes the four-county area including: Platte, Clay, Clinton & Ray counties. Honest, Reliable, and Quality Workmanship are our Commitment. Call Today for our Seasonal Rates!